If you are one of many homeowners who have fallen into the trap of sacrificing quality over cost when getting a roof installed, you need to know how else the poor services you elected to pay for could affect not just your roof, but also your home. 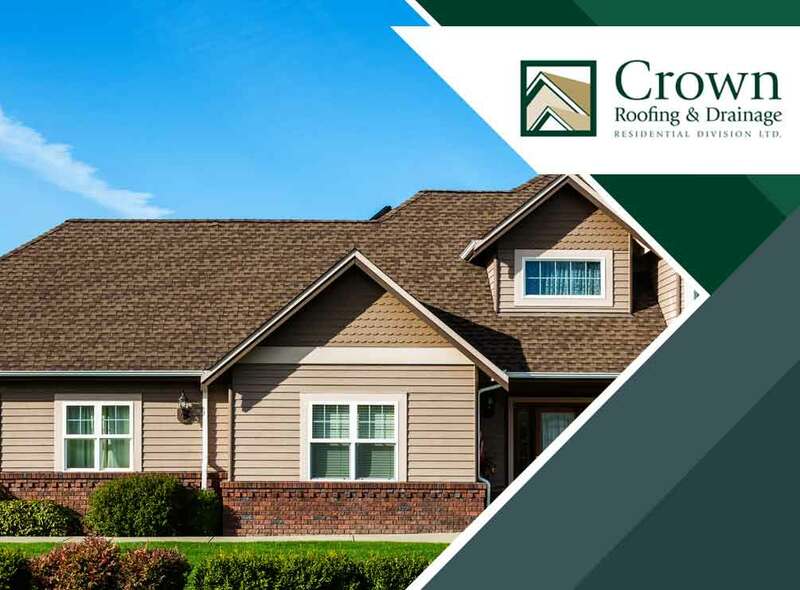 Crown Roofing LTD. explains more. Roofs play a major role in protecting your home from any type of weather damage. While it is expected for a number of shingles to possibly come off after a particularly strong rain, for example, having shingles falling off of your roof even during fair weather days should raise a red flag. Good roofing systems help prevent water from seeping into your home’s walls and foundation. If you now see signs of moisture-related problems within your property, such as brown spots on the ceiling or water stains on the walls, that could have been a consequence of a badly installed roof as well. Expertly constructed roofs help homeowners achieve energy efficiency by reducing heating and cooling requirements. A substandard roof would have been the cause of increasing costs in energy consumption throughout your home. The cost of roofing repairs is no small matter. This is especially true if your previous installation work had no adequate guarantees on materials and workmanship with it. You may end up spending more for repairs now. If you are a resident of Surrey and New Westminster looking to get a new roof, allow us to help you. It is time you got the roof that you deserve along with service you can trust. We encourage you to take our offer for free estimate and evaluation by filling out our form today.